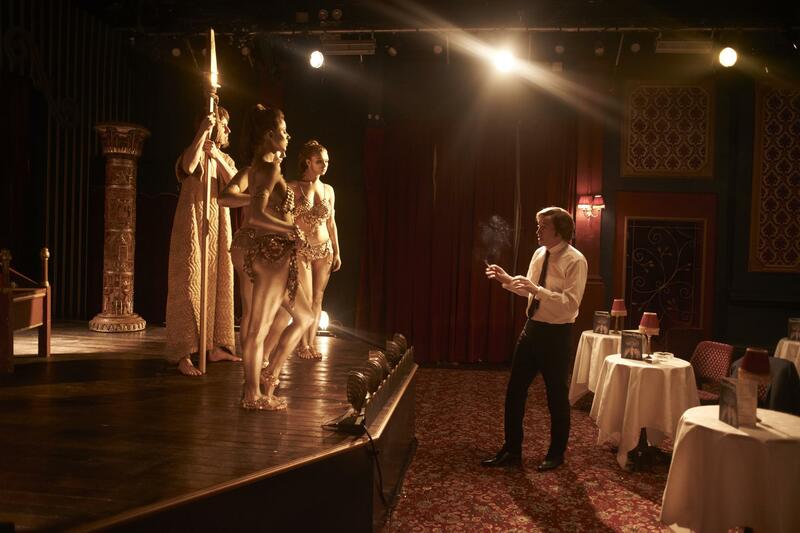 The comedy in The Trip is a lot like every other form of humour, dividing and opinion driven. 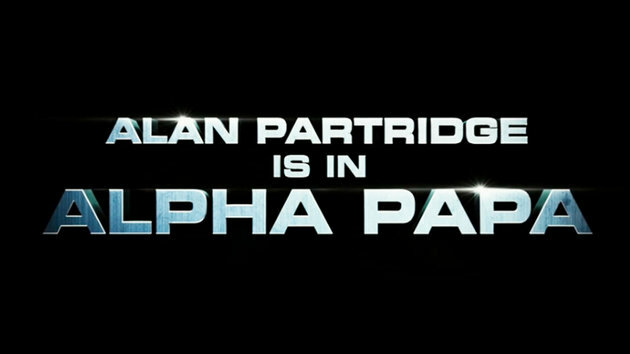 This film is not for everyone. 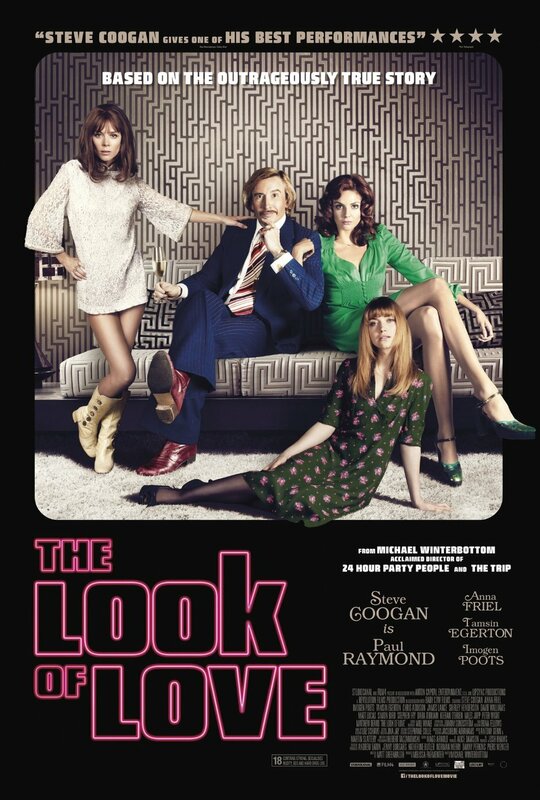 The laughs are evenly spread throughout its hour and forty five minute runtime, with breathtaking views of northern England anchoring a surprisingly melancholic theme. 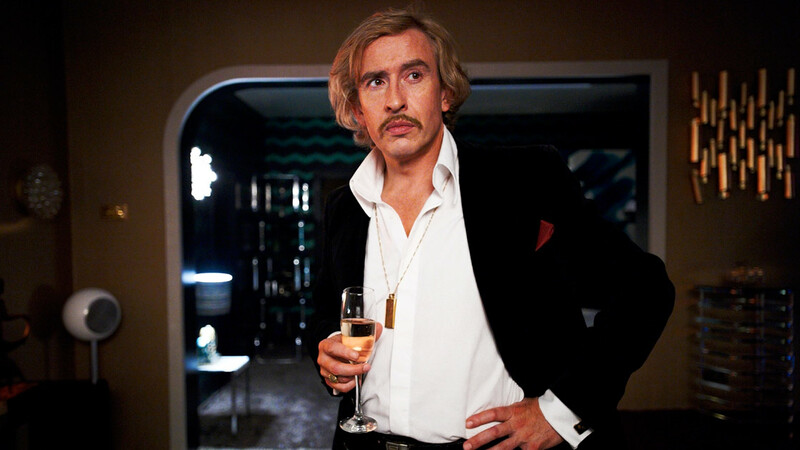 Starring Steven Coogan (Tropic Thunder) and Rob Brydon (Lock, Stock, and Two Smoking Barrels) as themselves, the two create tons of electricity thriving off of one another’s constant bid to outperform the other. 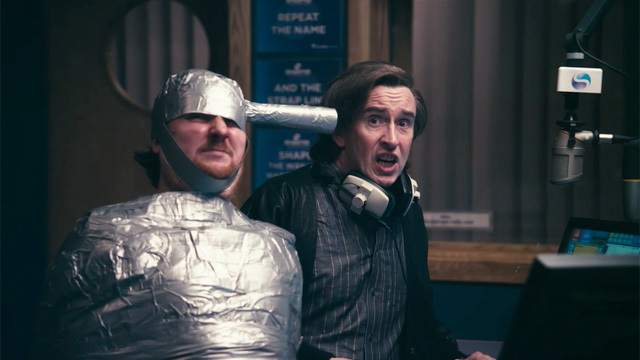 The Humour is subtle and intelligent in this Michael Winterbottom (24 Hour Party People) directed dramatic comedy. You may or may not laugh out loud, but there is no denying the sorrow and artistic quality behind the hilarious back and fourths. 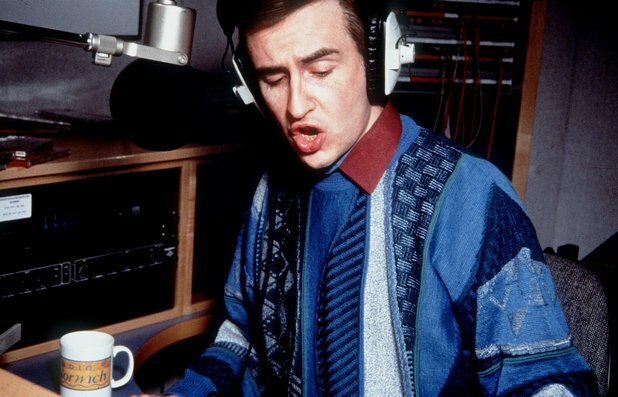 Steve Coogan accepts an offer from The Observer, a sunday newspaper, to tour northern England and review it’s top restaurants for their column. 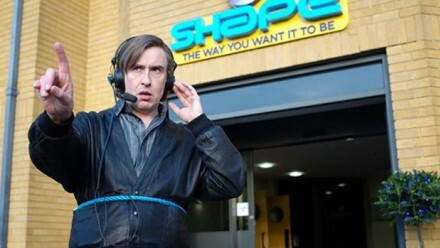 Coogan only takes this job on to impress his current girlfriend. 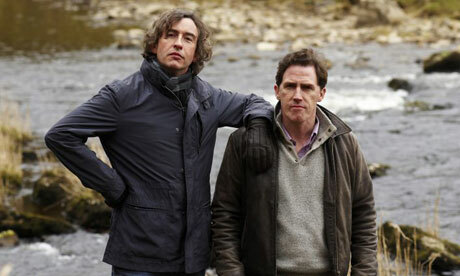 However, when his girlfriend backs out, he is forced to invite his friend Rob Brydon along for the ride. 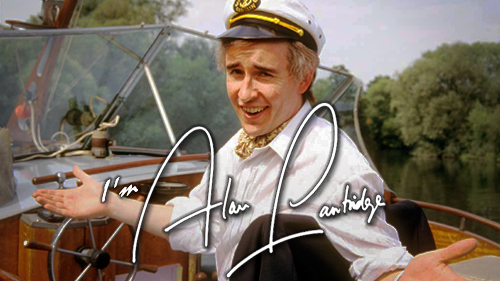 As the journey begins, Brydon and Coogan start to partake in useless and hilarious competitions of creative feats. 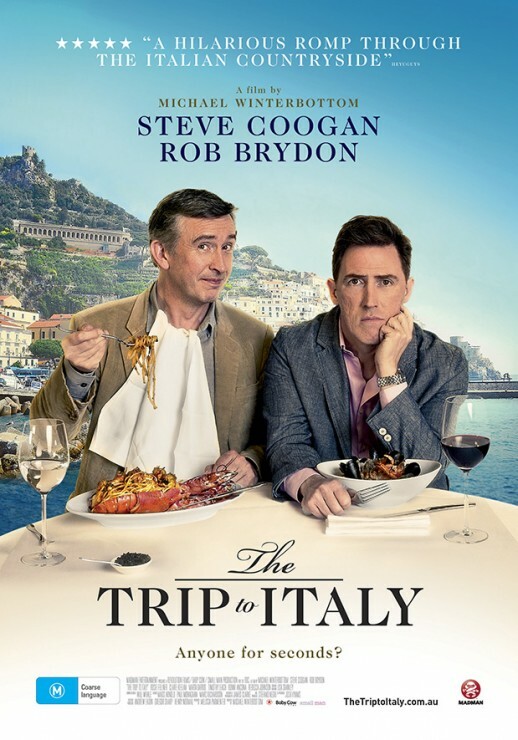 Throughout the trip, more and more personal details come to the forefront regarding Coogan and Brydon and we are allowed a glimpse into the tribulations of their lives. 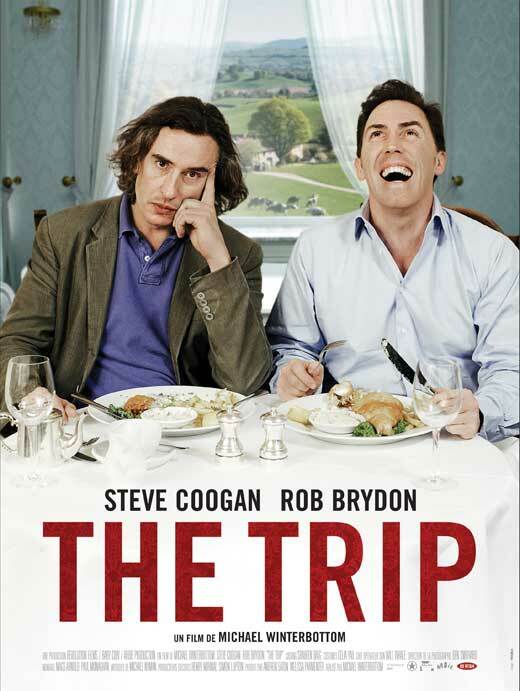 Boasting a highlight reel of precise impressions and awkward banter, The Trip is as funny as it is endearing. 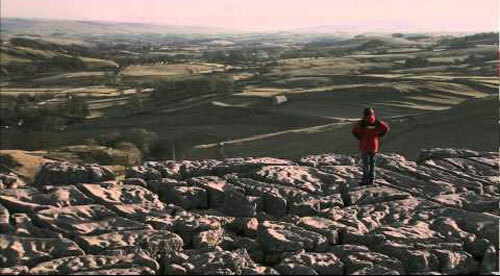 As well as shots of immaculate northern England, The Trip uses wit and aura to create a unique cinematic experience. 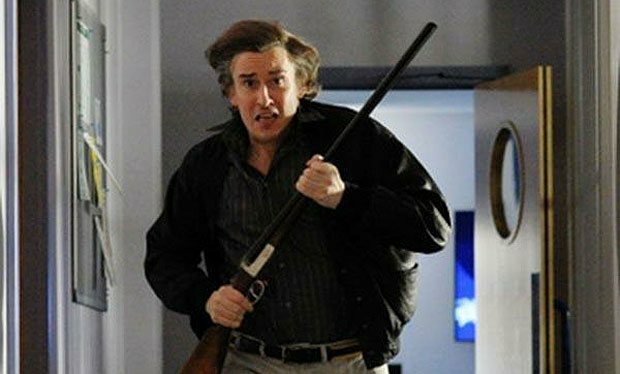 Steve Coogan, in my opinion is one of the most underrated actors in film today and his performance in The Trip verifies my claim. 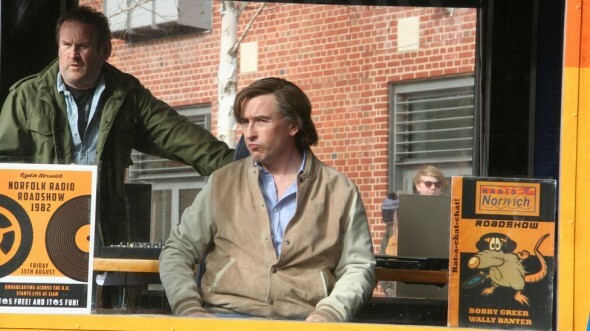 A snippet, no longer then a few minutes of Coogan imitating his travel colleague in a mirror is one of the most honest realizations captured on film. 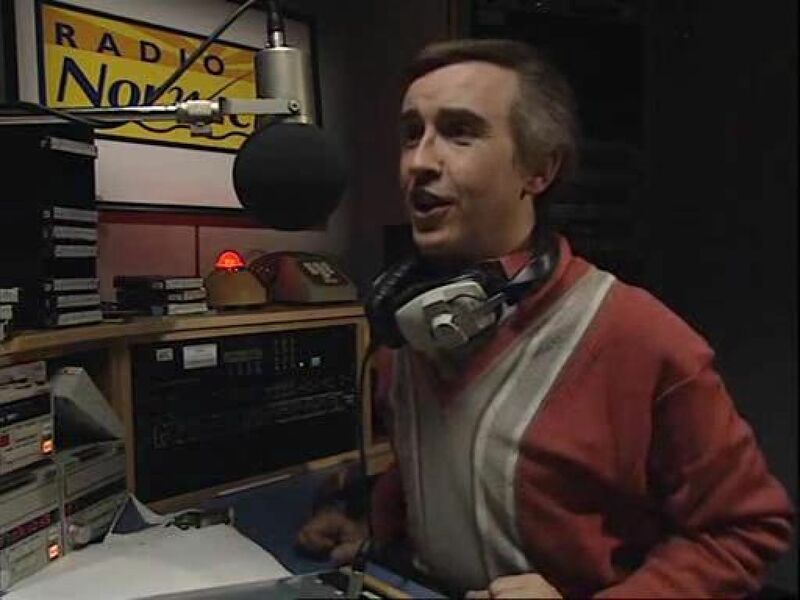 Brydon seizes the chance to strut his stuff and performs admirably alongside Coogan. 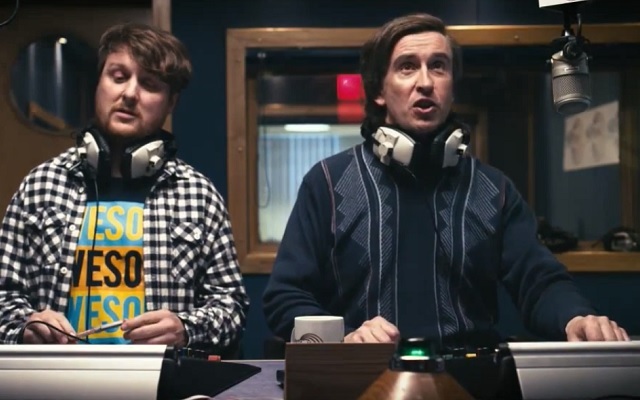 Winterbottom captures these two comedic men at their best while encompassing human flaws and our strive to do right despite them. The Trip: 8.5 out of 10.